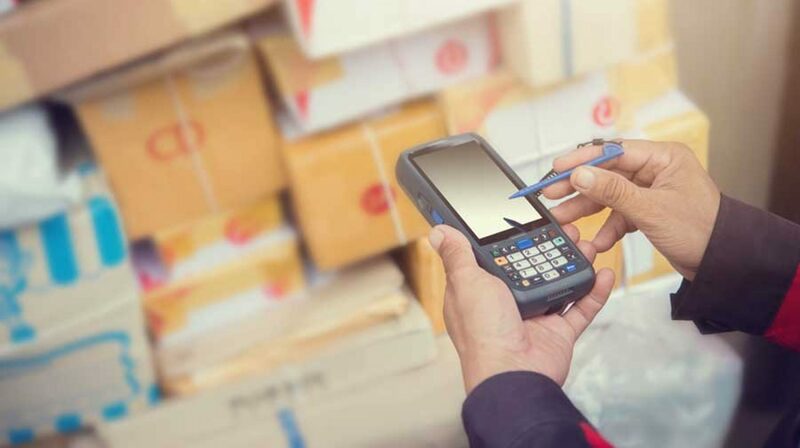 Let’s discuss your barcode software needs and match a mobile computer with a scanner and printer. We’ll help you figure out exactly what you need and then match hardware and custom software to produce your solution. If you don’t already know exactly how you want all of this to work, we’ll step in at any point in the design cycle that you would like. You may never have done, and we have. So let us help you design the solution. Our parent company, Arehart Consulting, LLC writes our custom software. Call Patrick Arehart at 937-439-0444 or send him an email. We’ll figure out how to get the database in the mobile computer setup and how to extract the data from your systems. The database in the mobile computer can easily be updated over the internet should your process require frequent updates. 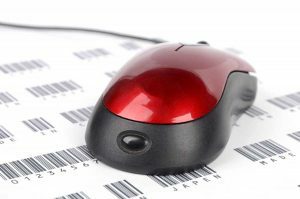 Patrick has been creating barcode solutions since the 1980’s. In a handheld, mobile or portable situation there are various solution categories. Let’s look at them. The all in one device for scan, process, print and repeat! This works really well in a lot of situations. For example repricing retail items. The Monarch 6039 is a good device for this. It is the simplest to maintain and use. Everything is self-contained. Not necessarily a huge advantage, but the printer in this device is permanently attached to the Windows CE device, which means no bluetooth settings to deal with periodically. Some customers prefer to have a smaller and lighter system that they have to hold. This separates the printer from the scanner and computer. The mobile computer connects with the portable printer via Bluetooth. The printer is either set near by on a shelf or can be carried on a belt or should strap. The printer is fairly bulky, so it is not always better compared to the All-in-one unless the user doesn’t have to wear the printer. The printer is bigger and can handle more labels and has its own battery so that increases productive time. We have matched a Motorola MC2180 with a Zebra QL 220. Any of the QL Mobile printers would work just as well.